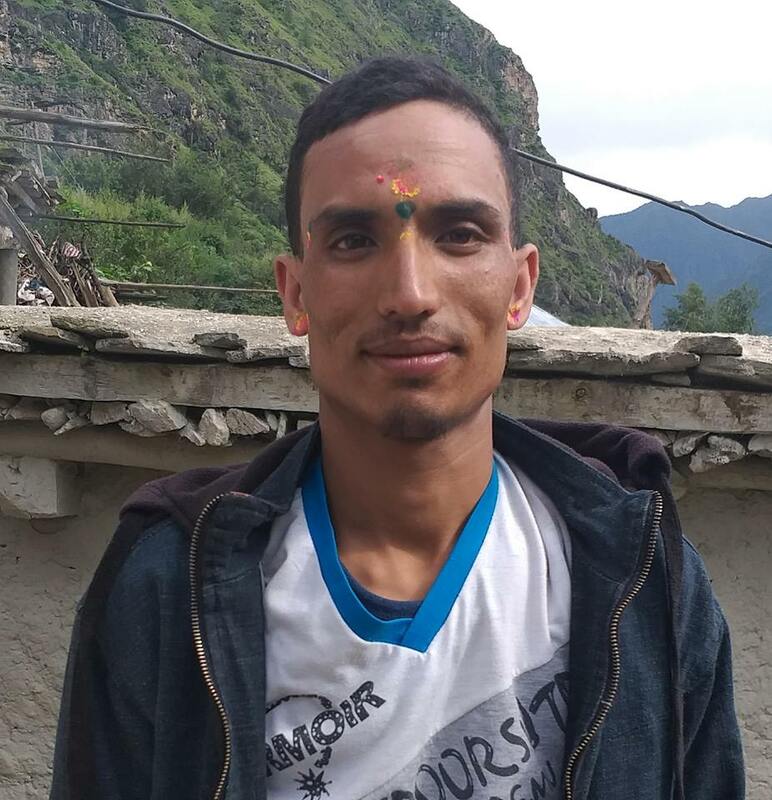 Police have arrested 25 years old Jaya Kumar Mallaha of Siyari Rural Municipality-7, Pakadi on charge of polygamy. A complaint against the accused was lodged by 22 years old victim Punam Kumari Mallaha at DPO on May 12 on charge of eloping with 17 years old girl. Both accused were arrested by the police based on a complaint lodged by the victim according to DSP Dilli Narayan Pandey.